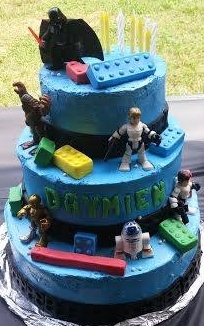 Children all over the world, including your neighborhood, go year after year without anyone showing up to their birthday parties because they are either alienated, bullied or both. Founded by members of the Cherab Foundation along with like-minded souls who simply care, crowdFunnit fosters acceptance and compassion for those children that need a little help making friends. Following on the heels of a successful open invitation for a child in the summer of 2015, which went viral after Cherab Foundation President and Founder Lisa Geng shared the story to the online community Reddit, the crowdFunnit Project under the 501(c)3 nonprofit Cherab Foundation was created, serving as a proactive measure to help these celebrations come to life. 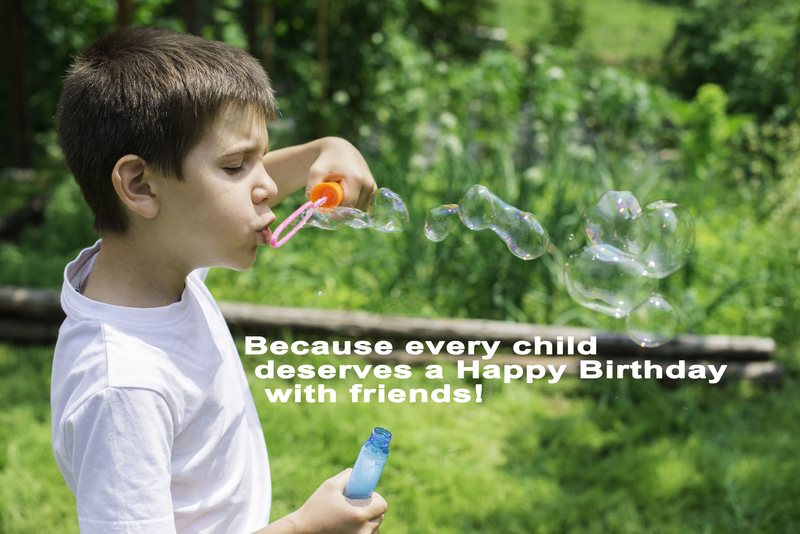 Together we can help every child enjoy the simple pleasure all children deserve, a happy birthday with friends.